Hello Plant friends! 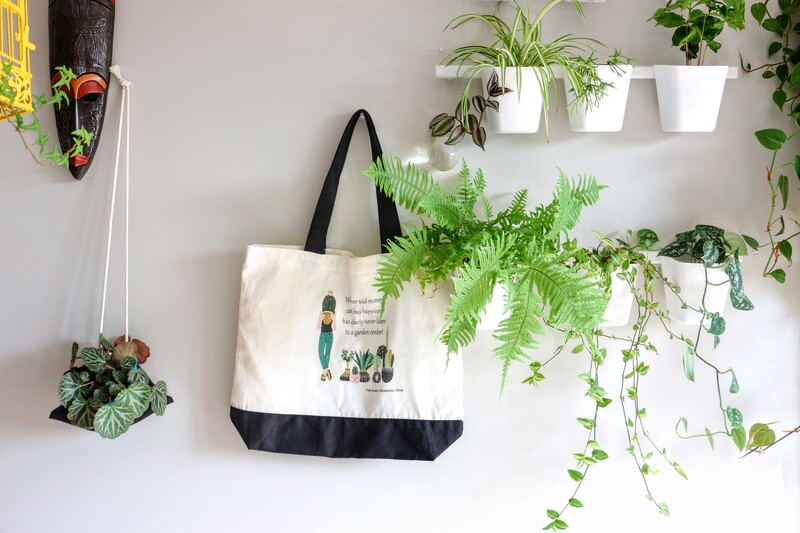 I am so excited to announce that I opened a shop on Etsy called The GreenObsessionSop, where I offer plant-related stuff! 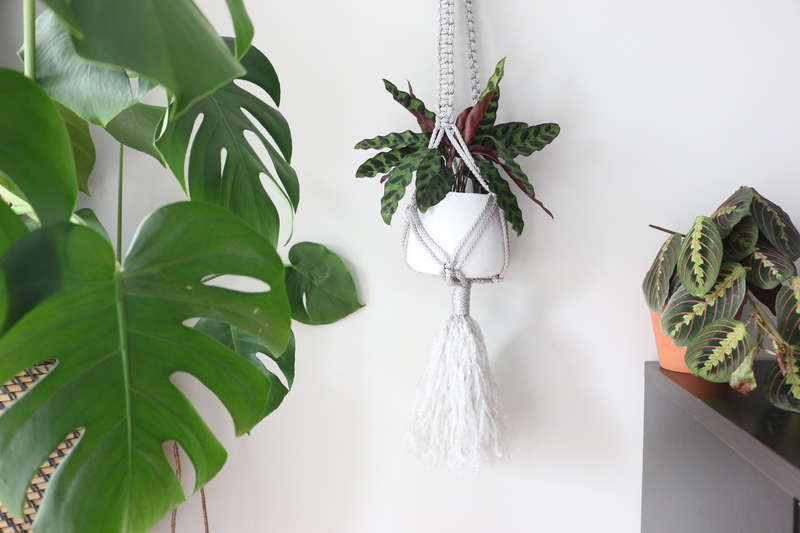 I currently have Macrame plant hangers, Super cool totes and Fridge magnets. Don’t forget to check the shop periodically as I will be adding more exciting stuff soon. I am also offering 25% off items from now until September 3rd. 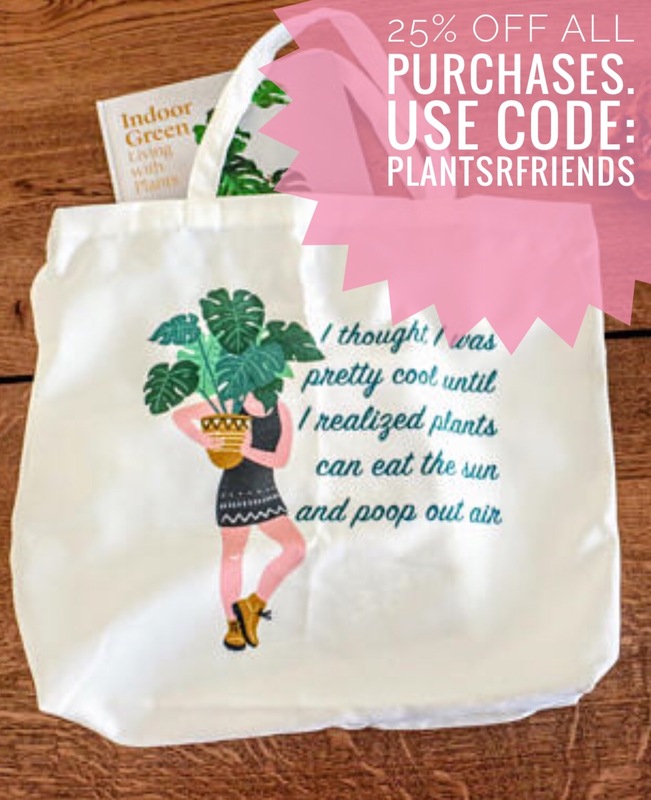 Use coupon code ‘ PLANTSRFRIENDS ‘ for 25% discount on all purchases! 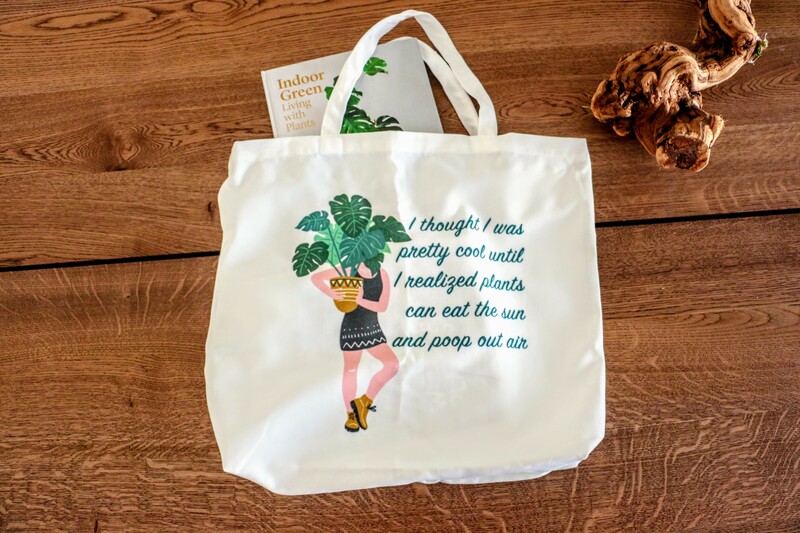 You could use it to snag this Plantastic tote in the shop! Feel free to share this coupon code with friends. Love the bag. So cute. I’ll have to check out your store! Thanks Rebecca. There’s more to come.